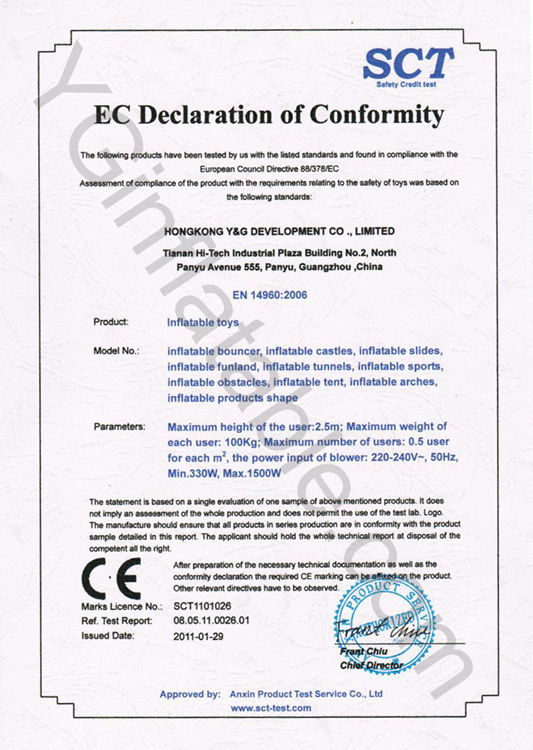 Pango new factory was set up and put into production on June 3rd, 2011. 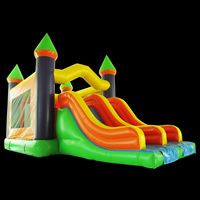 All of the main production managers and designers engaged in related positions for many years in the uppermost inflatable factory of China. 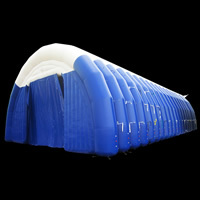 They have had many years rich production management experience and technical capability. 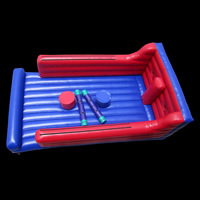 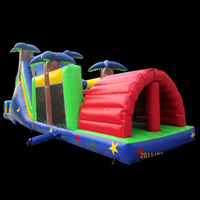 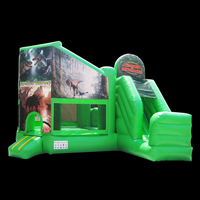 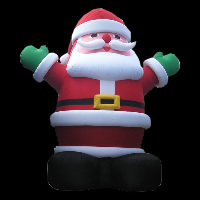 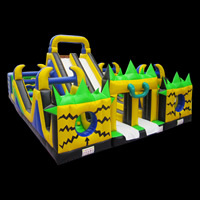 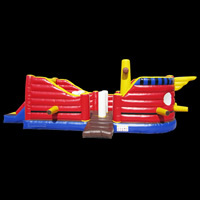 All of the production line staff are with many years of work experience and excellent ability in inflatable industry. 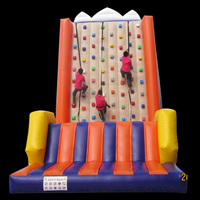 Our new factory is a more than 20,000 square meters top building, which owns advanced and newest production equipments. 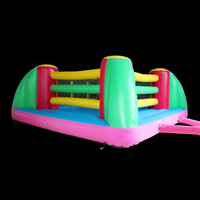 Pango new factory from staff, facilities, productions, materials and service, implementation of a full range of outstanding combination, to ensure that Pango is able to offer high quality inflatable products and quality service to all of our clients.